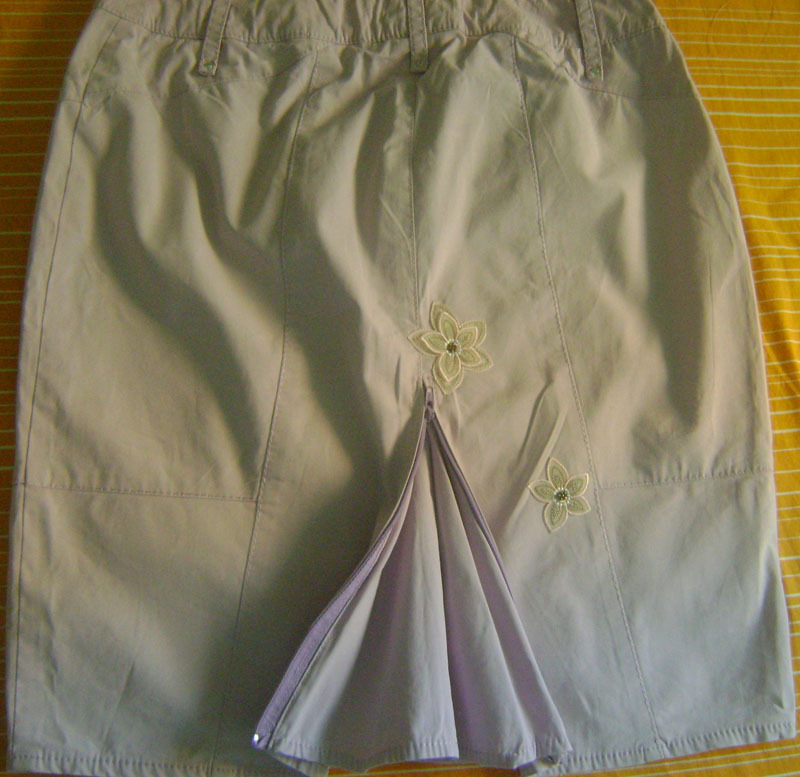 I could not belive my beloved Marella Sport skirt was torn! Riding the bike of course it may happen, but I do not want to go working always in pants. In fact I already banned my tube skirts as impossible to pedal safely with them, but I love this skirt as is so comfortable and it looks new. So what to do? I was not ready to get rid of it just because of that ugly torn on the back side. Why do not put some nice patch and try to adjust it?. That is! I took it with me to the haberdasher shop and started trying what could be suitable and found some flowers to apply by ironing and then giving some stitches. 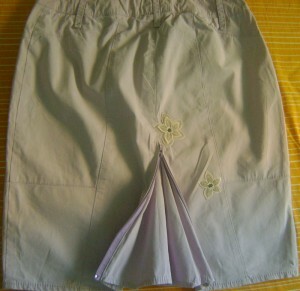 With 7 Euros I could save my skirt. First the torn have to be closed and stitched with care, then you can iron the patch and give some stitches to fix it properly. There are so many types of patches in the market, elegants, ethnics etc. 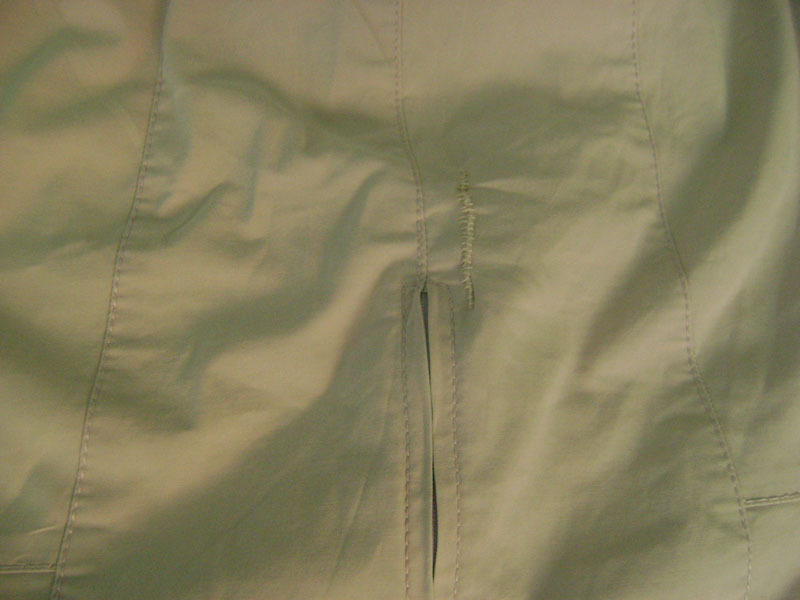 They are a valid solution to repair some holes or torns or to re-fresh and change look of any garment.